October 17-19, 2018. 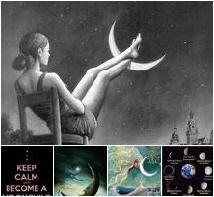 Moon enters Aquarius @ 3:36am October 17th. This pairing could be the inspiration for John Lennon's "All we need is love." 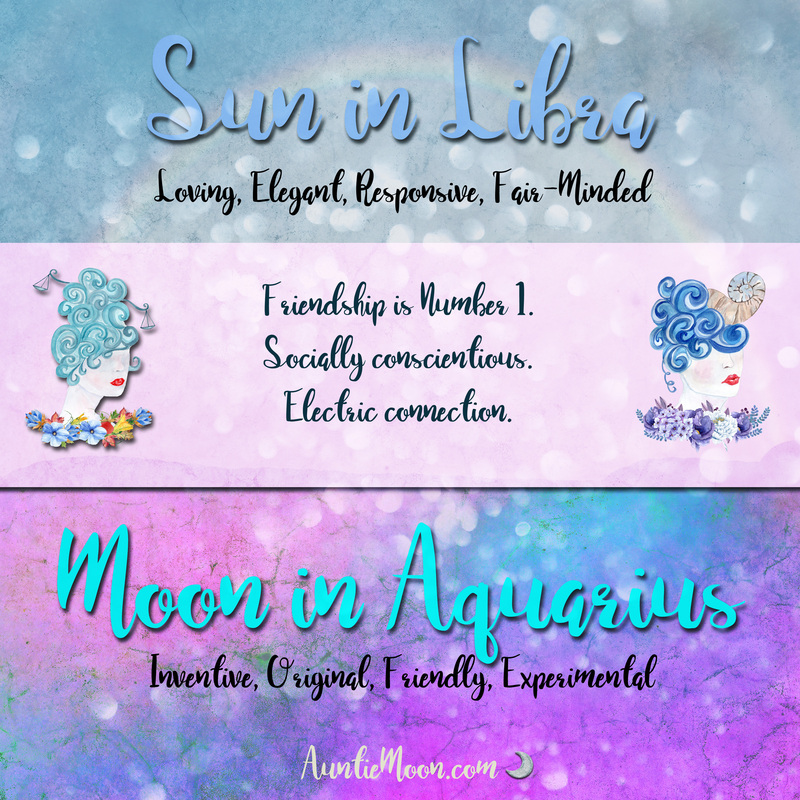 How does the New Moon in Aquarius interact with your natal Moon? 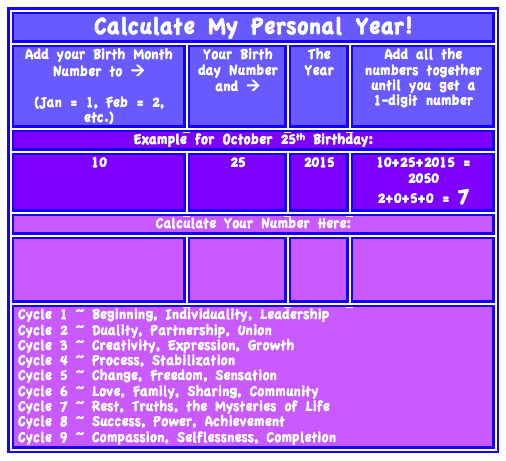 Is your sign compatible with Aquarius or are there challenges to consider?